Today we are looking at bringing the inside out. 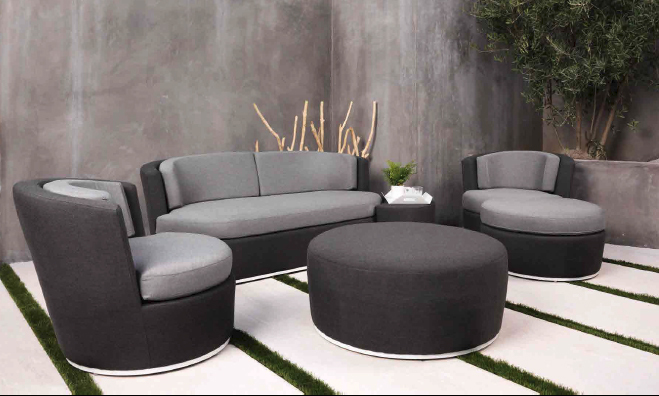 These fully upholstered designs will bring your backyard to life with a modern contemporary feel. Can you believe you can use these in every season. See below for some of the best.